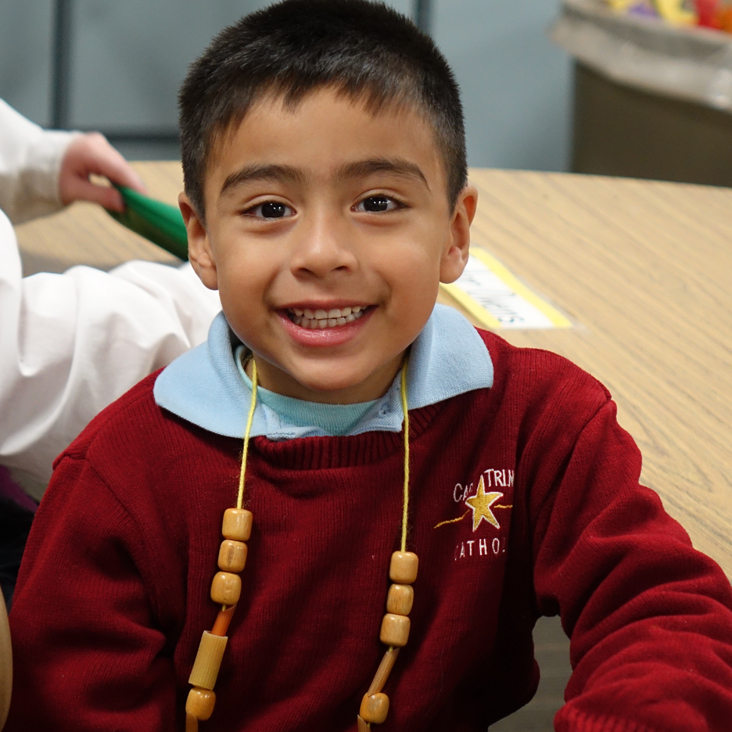 Latino families are choosing Catholic schools. Culturally competent schools not only recruit and welcome these new students; they keep them. 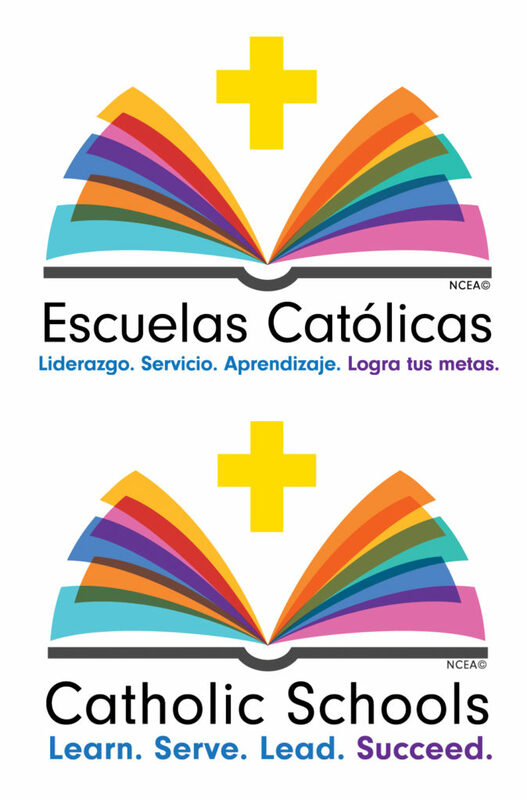 Healey Education Foundation partner schools have joined the national movement to deliver the Catholic School Advantage to Latino families. As in working with all families, these schools achieve long-term success in enrollment management by keeping their educational promises and focusing on both recruitment and retention. Grassroots marketing takes work – consistently over time. The University of Notre Dame’s Alliance for Catholic Education (ACE) Madrinas Model offers a proven approach. Madrinas (Godmothers) are ambassadors who market, recruit and mentor new families. Claudia Trani serves as the Spanish teacher and Madrina for Guardian Angels Regional School (Gibbstown and Paulsboro, NJ). Her teaching role began more than seven years ago. In the summer of 2016, she helped launch the school’s Latino Enrollment Program (LEP) along with the school’s principal, pastor and advancement director. The effort was initiated through work with Marianela Nuñez, LEP field consultant serving Diocese of Camden’s Catholic Schools. (See Ambassadors for Hispanic Families, Catholic Star Herald.) The school’s LEP team also attended the Mid-Atlantic Latino Enrollment Institute last October. Understanding the culture and families’ needs are both critical to effective recruitment and retention. The school hosts a Spanish fair for 3-8 grade students to learn about the traditions, food, music, geography, agriculture and language of Spanish-speaking countries. Such efforts, which respect and celebrate the cultural differences of each country, are integrated into Guardian Angels’ vibrant language arts program. Cape Trinity Catholic School (North Wildwood, NJ) has also incorporated the Madrinas Model into its family approach to enrollment management. The principal and advancement director had attended LEI at Notre Dame in June 2015. In addition to their broader efforts, both schools have focused on getting the logistical details right. “In working with prospective school families, we begin with explaining the value of the education,” said Julie Roche, Advancement Director, Cape Trinity Catholic. “We then offer services for easy access to FACTS Payment Plans and Grant & Financial Aid Financial Needs Assessment.” The school’s Madrina, who is bilingual, invites families to her home to complete applications. Healey works directly with schools to implement the family approach to enrollment management. Many of the principles and practices apply across cultures. The Foundation has also partnered with diocesan leaders to meet shared goals for serving Latino families. These efforts include co-sponsoring symposia with the Diocese of Allentown. St. Anne’s has set goals for: (1) enrolling 5-7 new Latino students per year, (2) creating a visually welcoming atmosphere, (3) becoming a culturally aware Catholic school. Four new Latino families joined Guardian Angels Regional School this year. Leads came through Word of Mouth marketing and the Hispanic Ministry at St. Clare of Assisi Parish. Two new families are related to current students. The growth represents 11% of the school’s total enrollment increase. 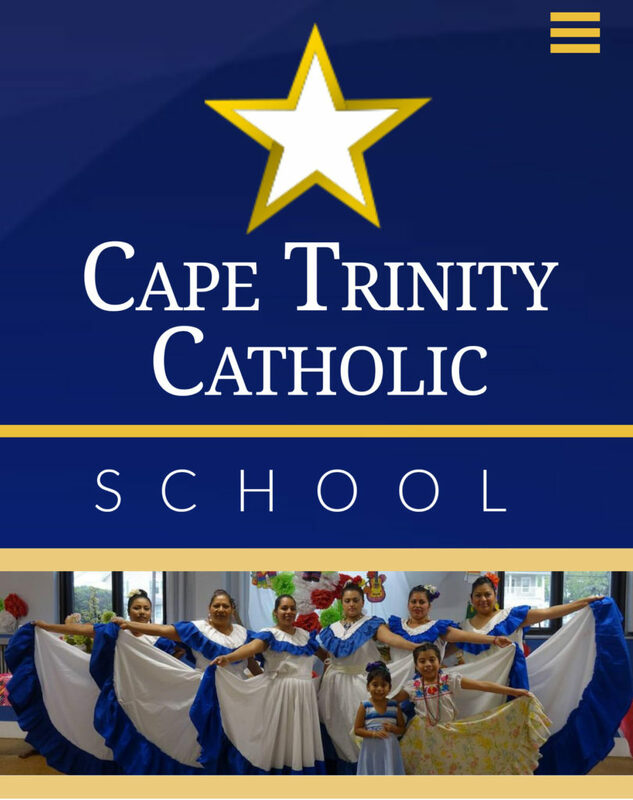 Cape Trinity Catholic School has 21 Latino students enrolled in K-8, an increase of 5 over last year.